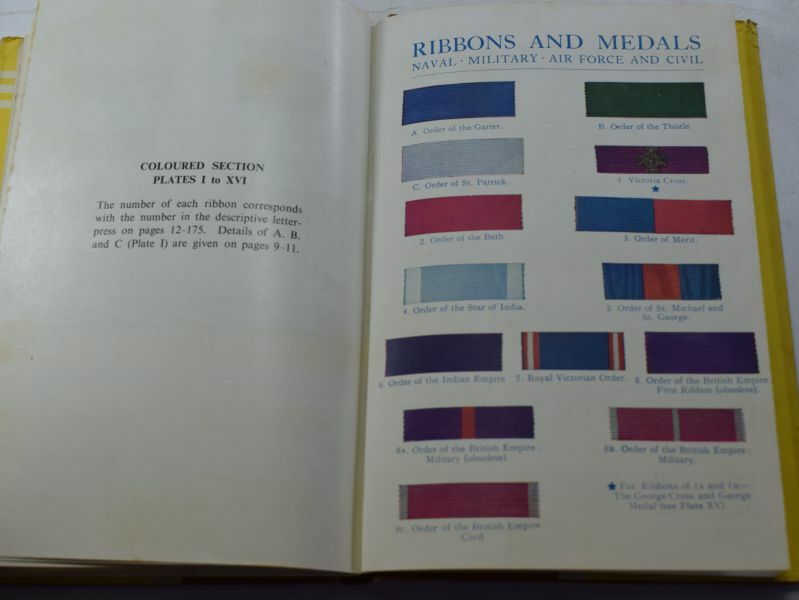 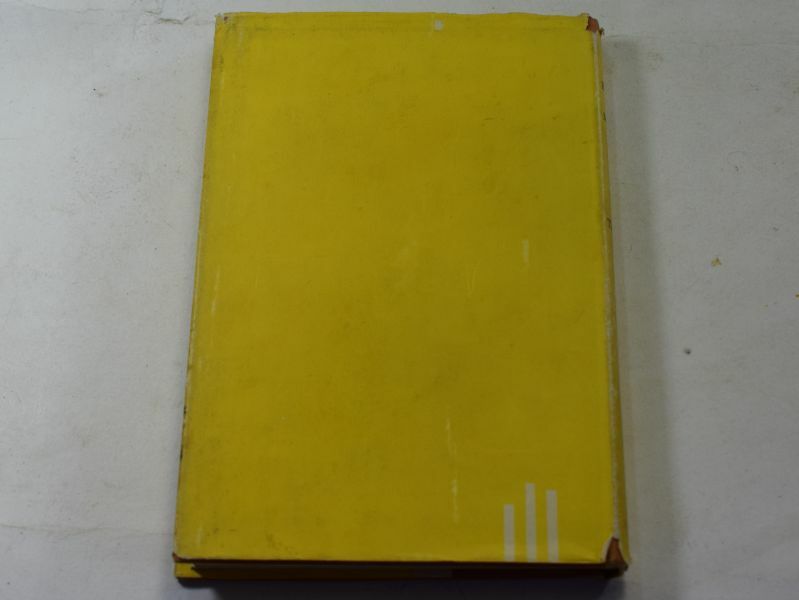 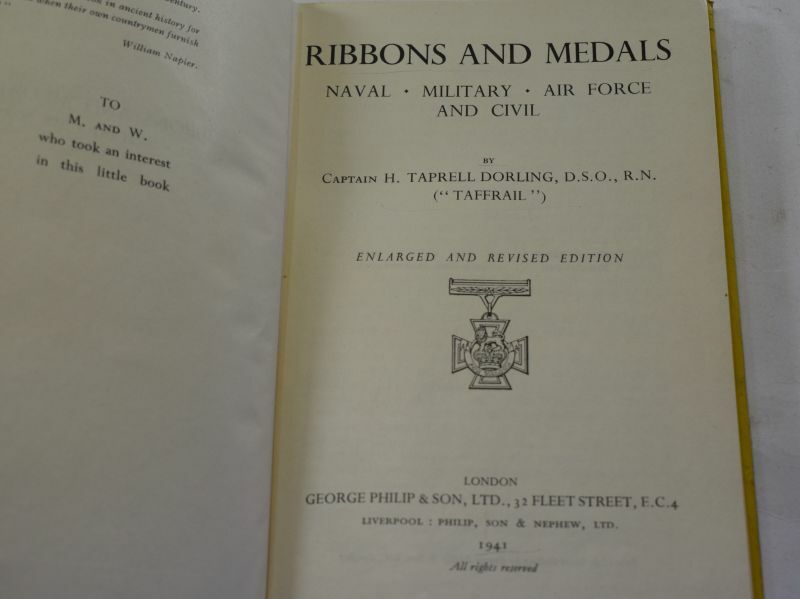 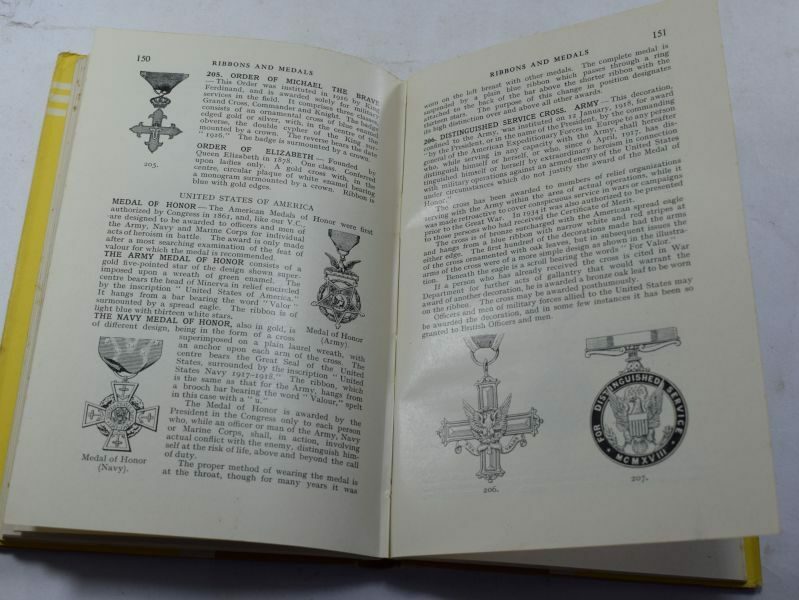 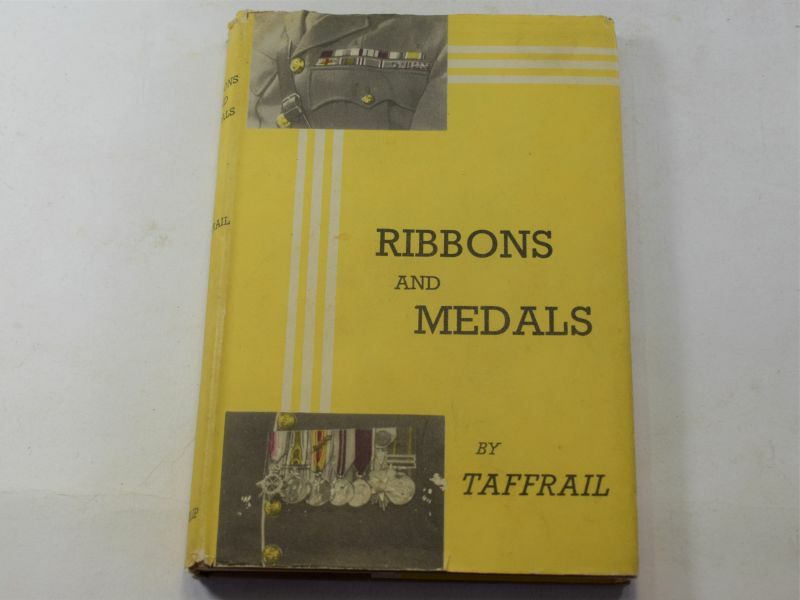 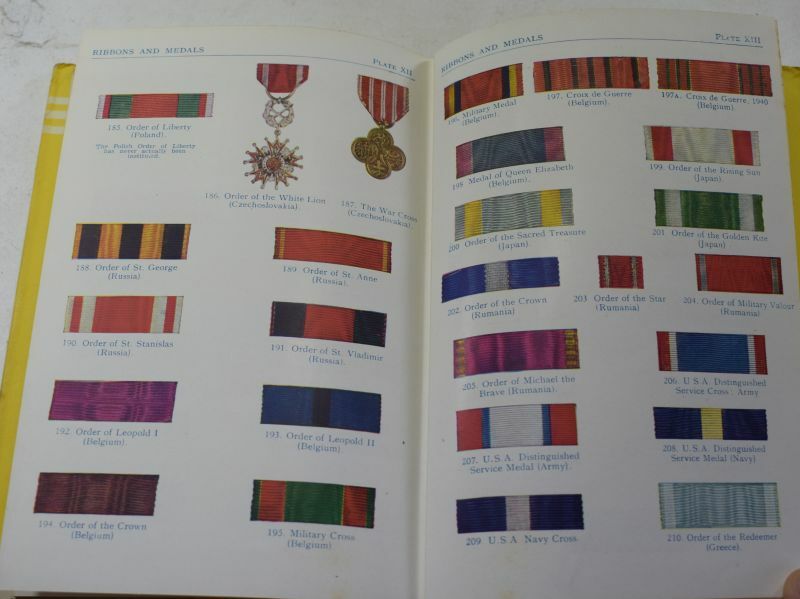 23 An original hard back book “Ribbons & Medals” dated 1941. It is in good order with minor tattiness to the dust jacket. 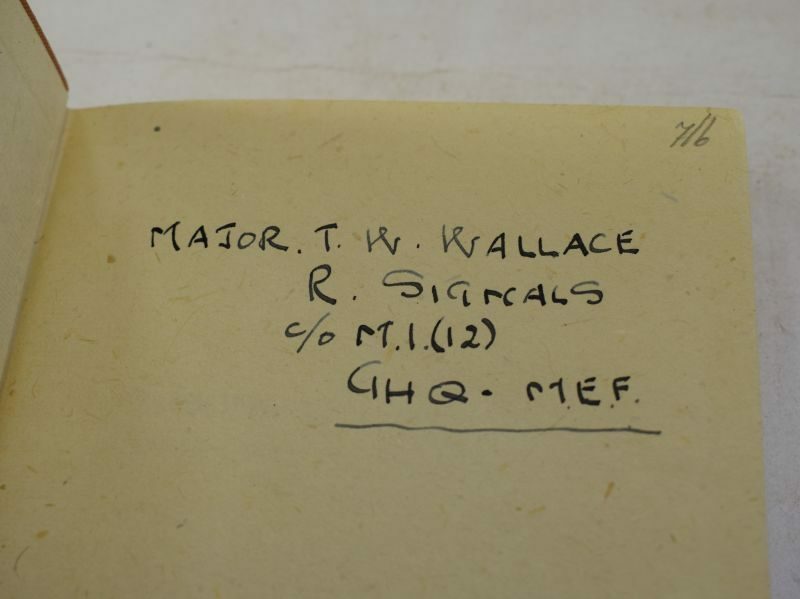 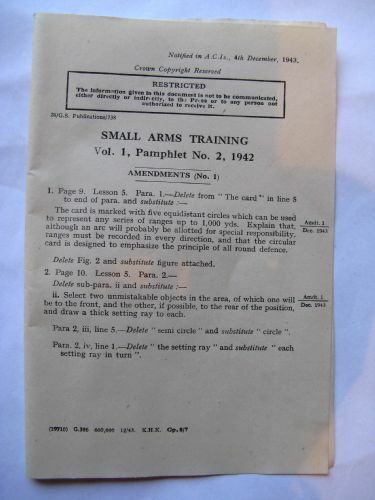 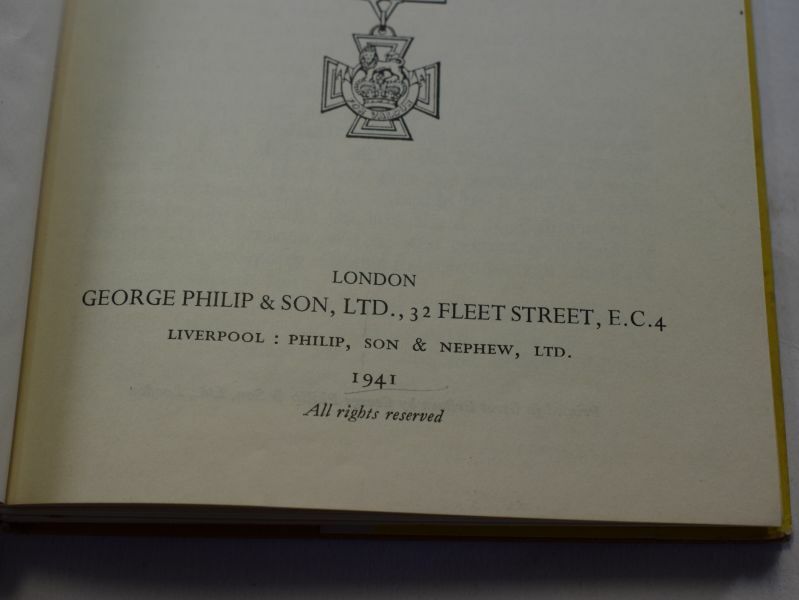 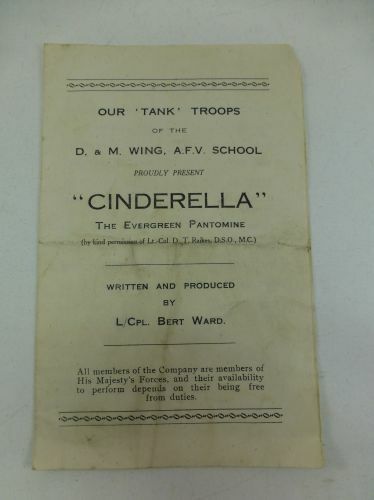 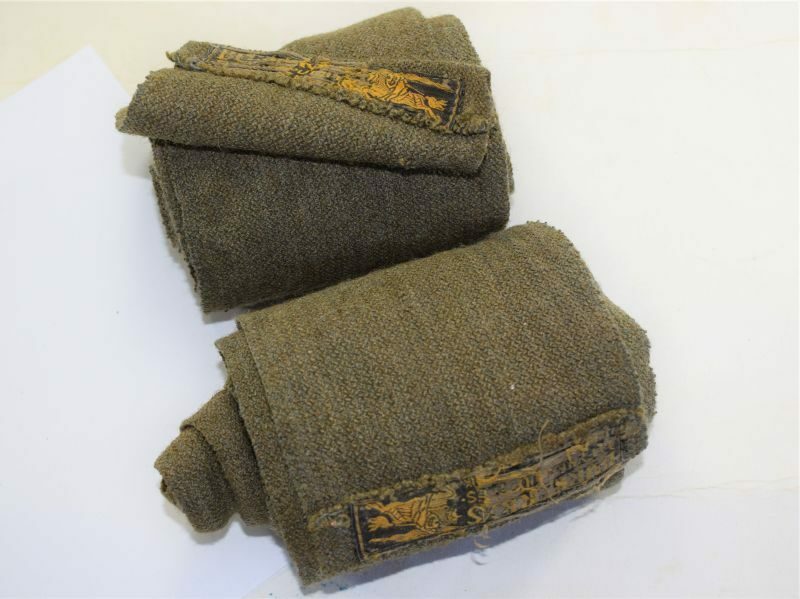 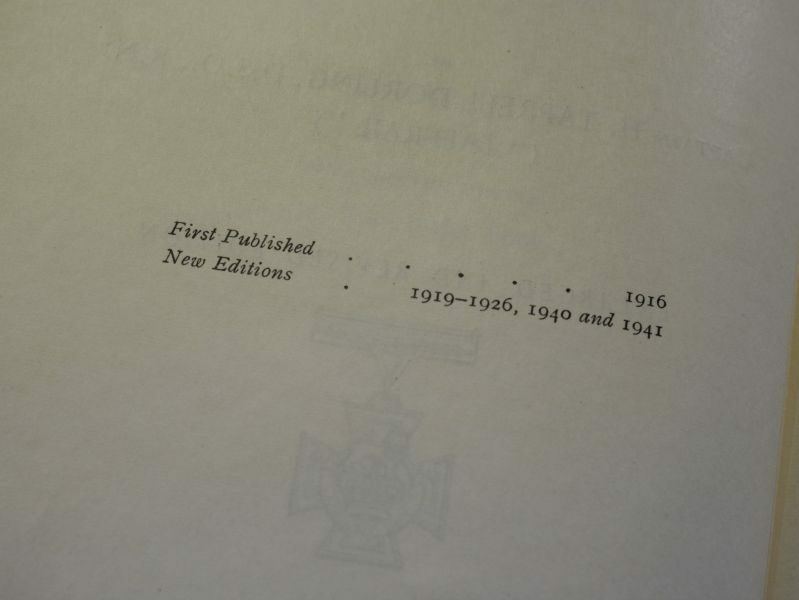 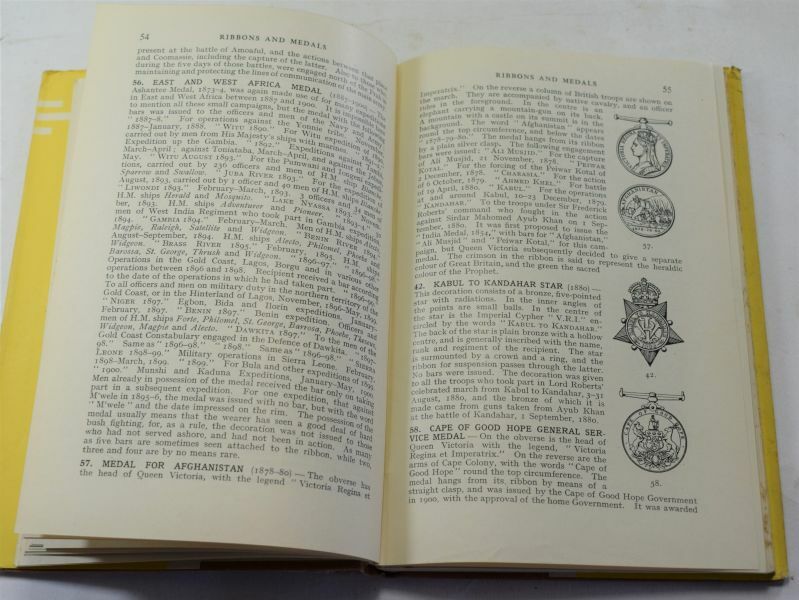 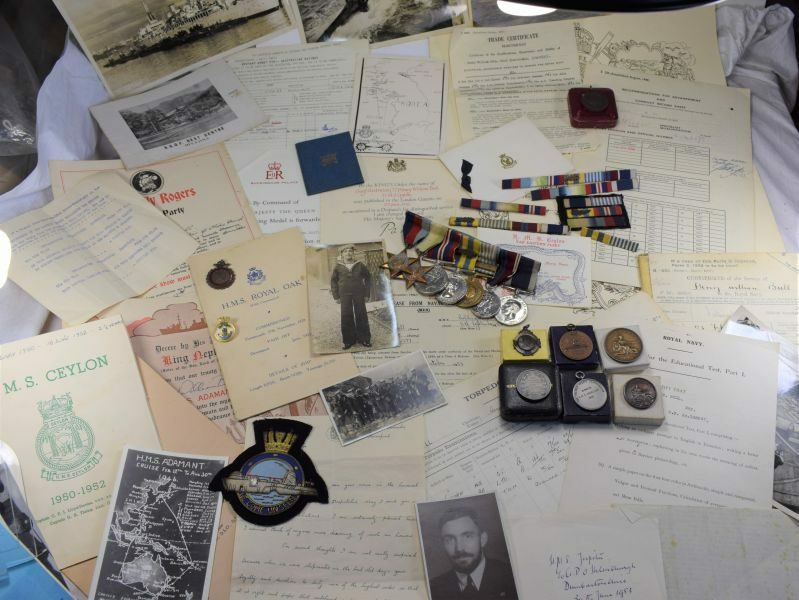 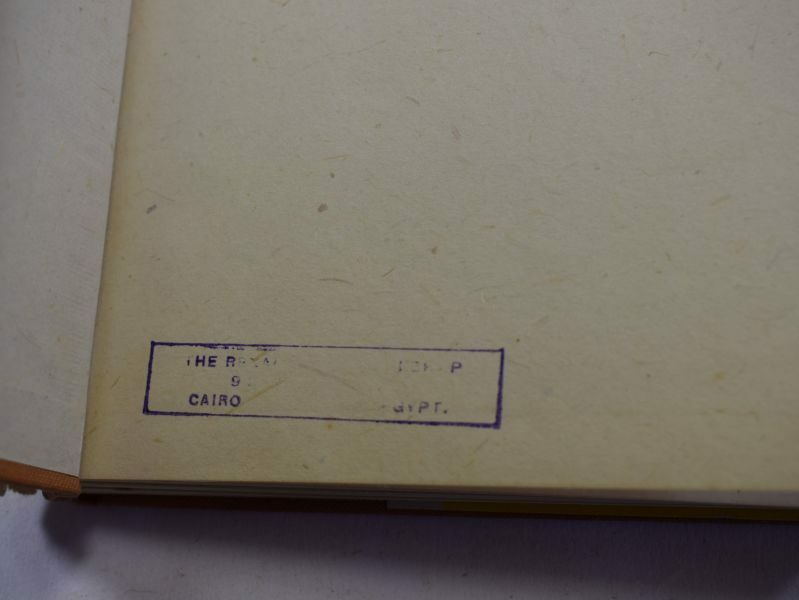 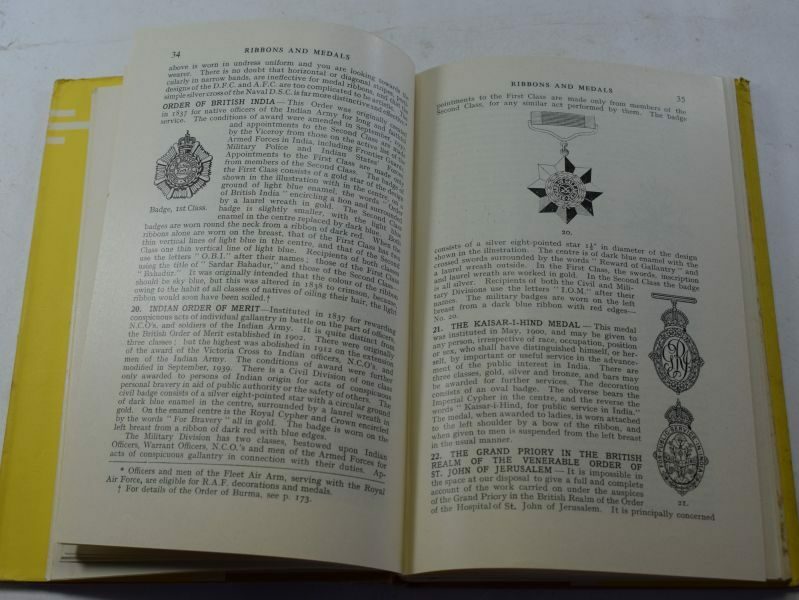 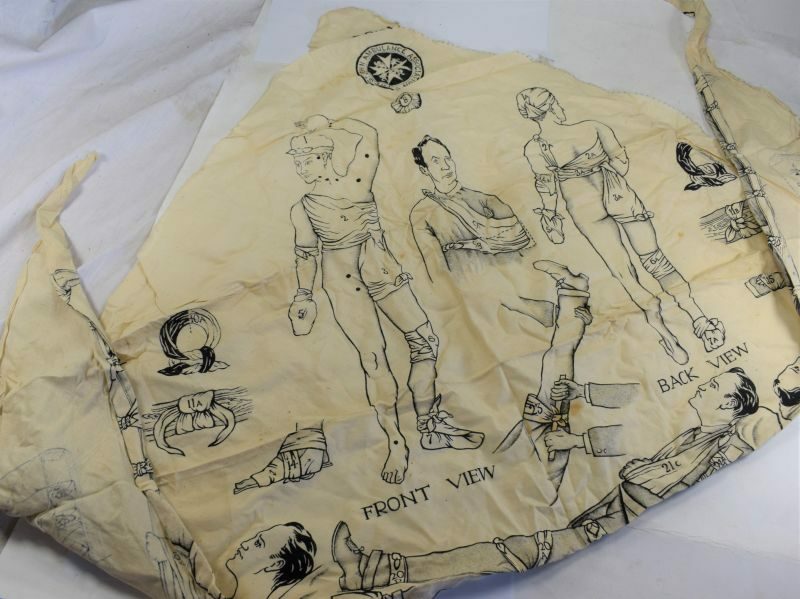 The inside cover is named to an officer in the Royal Signals, Middle Eastern Forces.